UCLA offered freshman admission to more than 17,500 high school seniors for the fall, and in keeping with efforts to boost in-state enrollment, more than 10,400 of those offered admission are from California, the university announced this week. 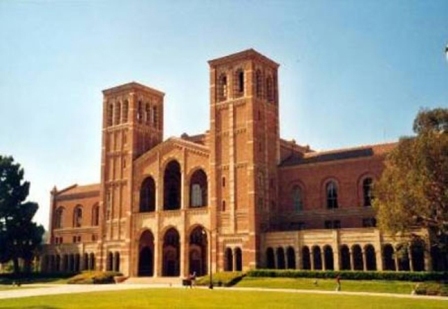 The 10,400 in-state admission offers marks an 11 percent increase from last year, according to UCLA. “Increasingly, students from across California and the world are finding UCLA to be a compelling college choice because of the exceptional combination of world-class academic programs and our amazingly diverse student body and residential community,” said Youlonda Copeland-Morgan, vice provost for enrollment management. Across the University of California system, admission was offered to 105,671 students out of an applicant pool of 166,565. Admission was also offered to 23,879 community college transfer students, from a pool of 33,199 applicants. Offers to California high school seniors increased by 15.1 percent over fall 2015, according to UC.